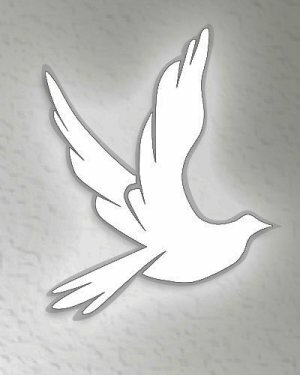 Obituary for Lisa Lynn Povich | Dalfonso - Billick Funeral Home Inc.
Lisa Lynn Povich, 48, formerly of Monessen and Donora, died Thursday April 12, 2018 in The Greenery Rehab Center, Canonsburg. She was born on May 29, 1969 in N. Charleroi, the daughter of the late Marko "Mutsey" Povich and Rebecca (Hotchkiss) Povich. She grew up in Monessen and was a 1987 graduate of Monessen High School. Surviving are her four siblings, Charlotte Sassak, Brenda Povich, Deborah Povich, and Jack K. (Donna) Povich, her nephews Leonard and Robert Sassak, and by aunts, uncles, and cousins. In addition to her parents, she was preceded in death by her husband James Earley III. There will be no visitation or services. Arrangements entrusted to Dalfonso-Billick Funeral Home Inc. and Cremation Services, 441 Reed Ave. Monessen. Condolences accepted for the family at www.dalfonso-billick.com.